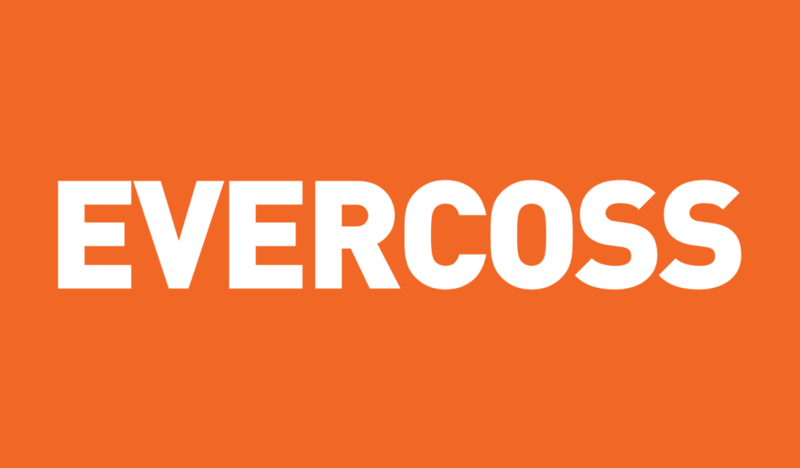 Free Download Official Firmware Flash File Evercoss M50 Star (Extream 1 Pro) CPB and PAC File, for Unbrick Dead After Flash, Failed Send Uart, Repair Stuck on Logo, Screen Lock, Pattern Lock, FRP (Factory Reset Protection), Google Account etc. For Flashing Evercoss M50 Start depending on the type of firmware used, for CPB File Flash Using QGDP Tool, and for PAC File Flash Using ResearchDownload, UpgradeDownload or Other SPD Tool. 11 Komentar untuk "Firmware Evercoss M50 Star PAC & CPB"
Silahkan Baca dengan teliti ya. terimakasih master,work firmwarenya..semoga selalu berkah aminnn..
Coba ganti QGDP nya atau pindah PC. Sinyal gak muncul setelah flash gan, ada solusi? apa bisa bener lgi lewt jlan flashing om? kalo pun bisa.... bingung juga milih firmware nya yg ccok ma hp ny.